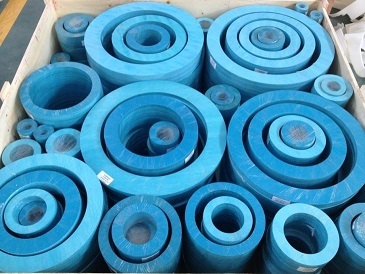 other mineral fibers. 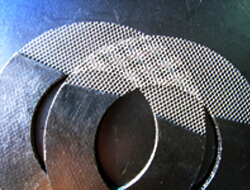 The basic components of the non-asbestos materials used in gasket construction are elastomer and filler. 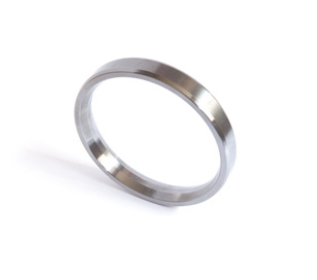 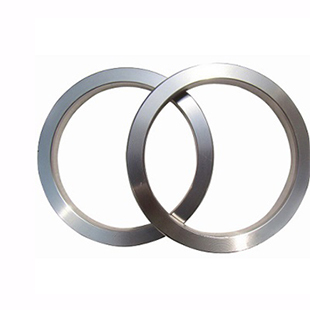 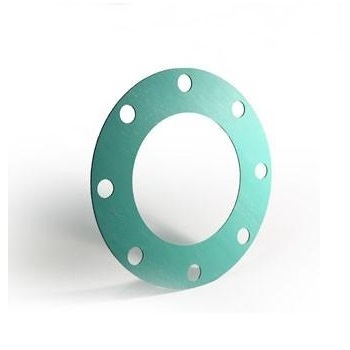 application of the gasket, assisting in the categorization and selection of the gasket best used for the service it will be performing. 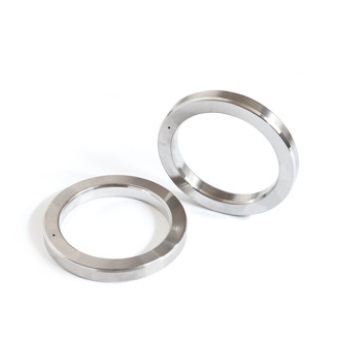 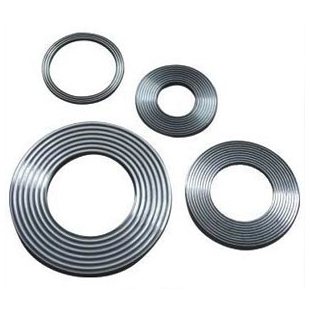 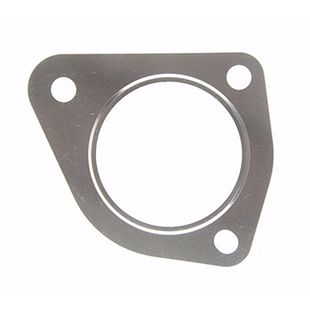 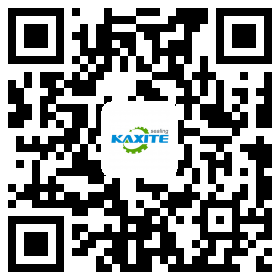 It is a replacement of asbestos gasket. 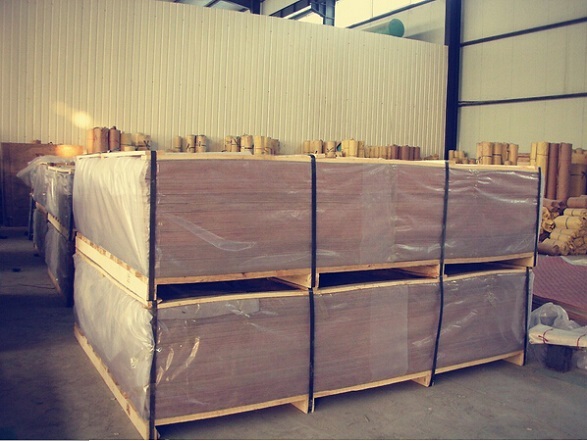 non asbestos rubber sheet: with plastic paper, and in wooden pallets or cases. 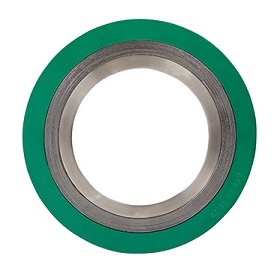 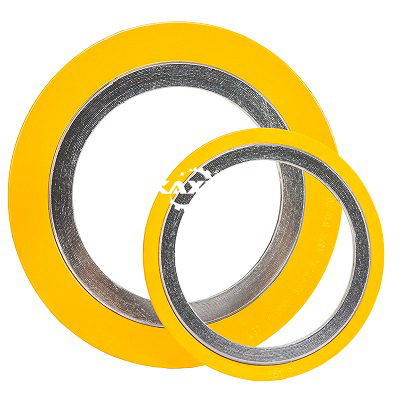 non asbestos rubber gasket: wrapped with plastic film, and in wooden pallets or cases. 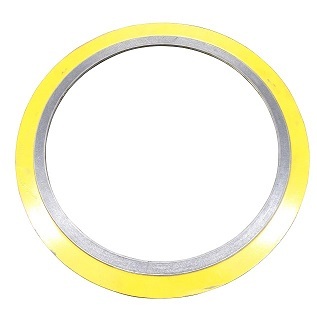 non asbestos rubber gasket: by sea, by train or by air. 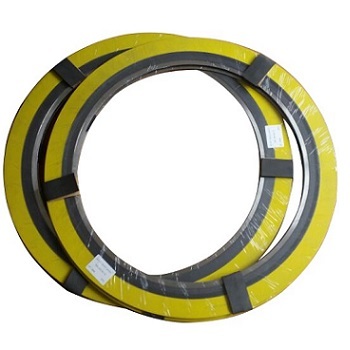 non asbestos rubber sheet: by sea or train.